Another fun week of gigs! This past week I was busy playing some really fun shows! 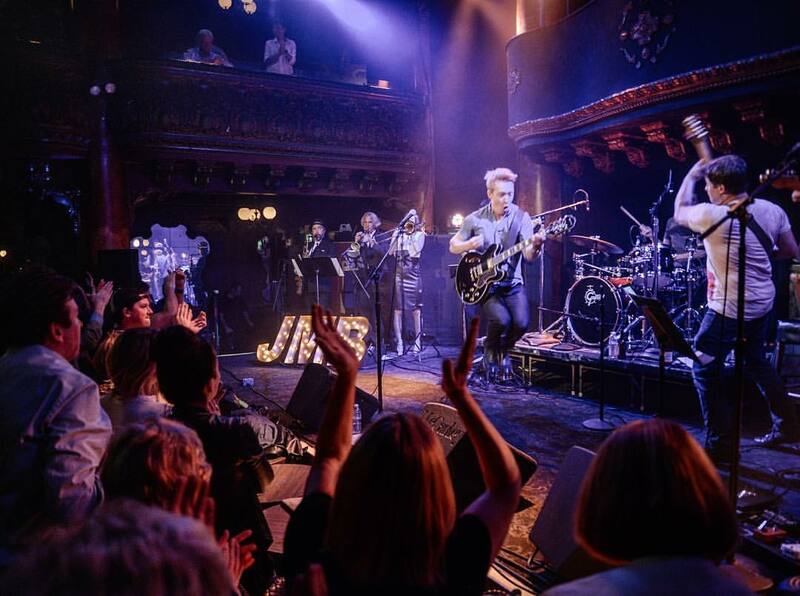 First was the Jack Mosbacher Band at Great American Music Hall! This band featured core members from NY and the rest of the band were all bay area music friends of mine I helped pull together for this special show! Then I drove up to Mendocino and rehearsed with the big band! We played a fun show Saturday night to packed audience featuring the great vocalist Clairdee! 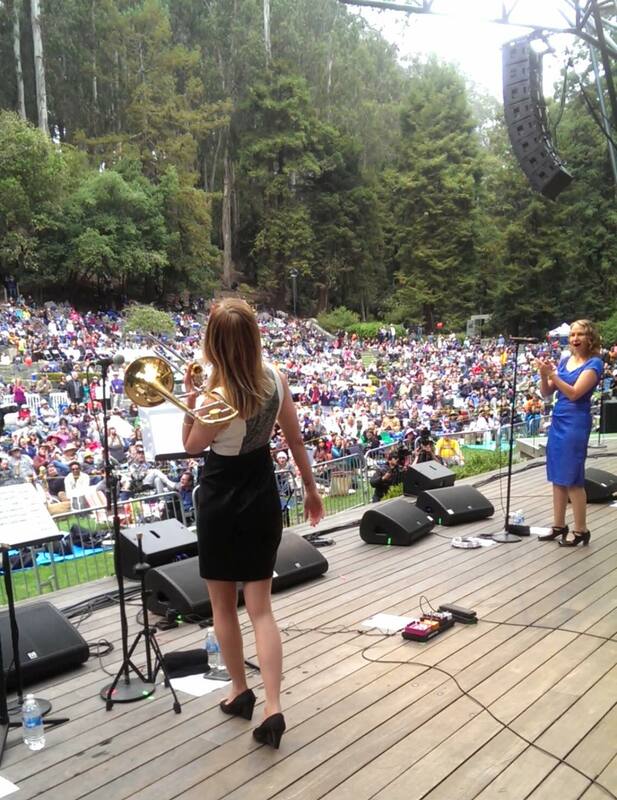 Then to finish off the week with a bang, Sunday I performed at Stern Grove with Joan Osborne and band!! I also had arranged most of the horn charts for this special Soul-themed show. Here’s a video of one of Joan’s new songs “Freedom”, which is one I wrote out horn parts for.